Fans of the theatre should head to London for a unique outdoor experience. Throughout the summer months, there are a number of open-air theatre events in the capital, with one very close to Grand Royale London Hyde Park Hotel. 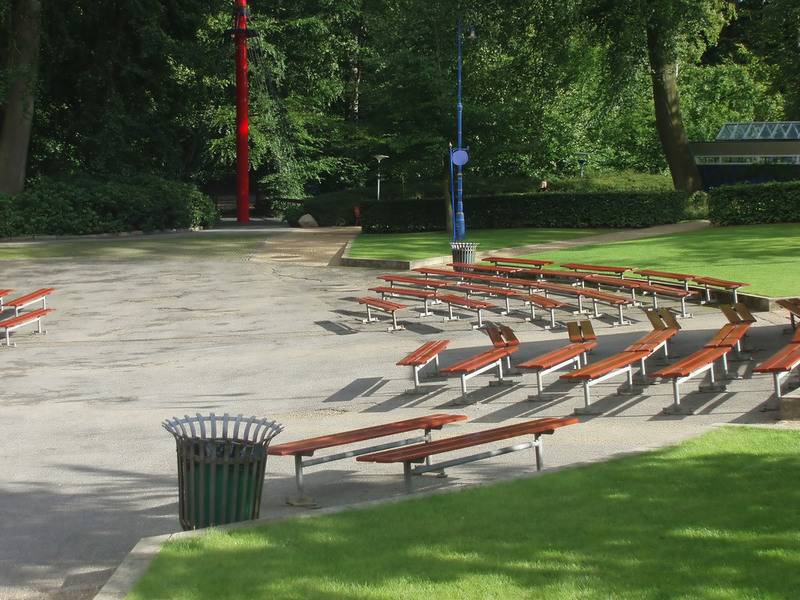 The Regent’s Park Open Air Theatre has been operating since 1932 and has developed into one of the most popular attractions in the centre’s arts calendar. Running for 18 weeks a year, the theatre’s season features a real mix of productions and tickets sell out quickly. In 2016, more than 140,000 people visiting the theatre and have enjoyed shows such as Jesus Christ Superstar, The Seagull, Porgy and Bess, The Crucible, Henry V.
The 2017 season is being overseen by Timothy Sheader, with a strong focus on musicals. Jesus Christ Superstar is returning for a second run, while Leonard Bernstein’s classic 1944 ode to New York City, On the Town, will kick off this year’s performances, followed by Oliver Twist and A Tale of Two Cities. Performances will take place between 19th May until 16th September. Entry to the theatre area is via the box office in Queen Mary’s Garden within Regent’s Park. Tickets for Regent’s Park Open Air Theatre can be booked online, by telephone or via the post. Alternatively, the theatre’s box office opens on April 24th in the park. For free outdoor performances, then consider the More London Free Festival, which sees the creation of an open-air amphitheatre on the South Bank as part of the Mayor’s annual summer events. 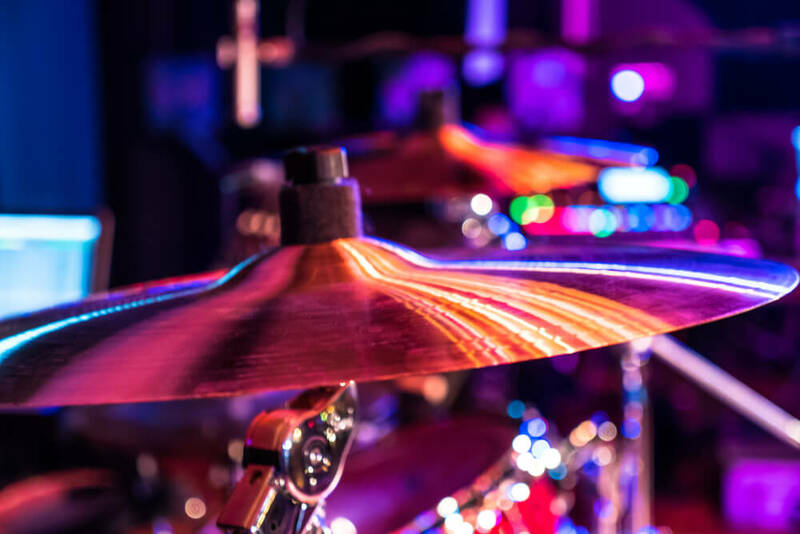 The event runs from June 3rd until September 24th and includes a real mix of shows, including live music and shows. 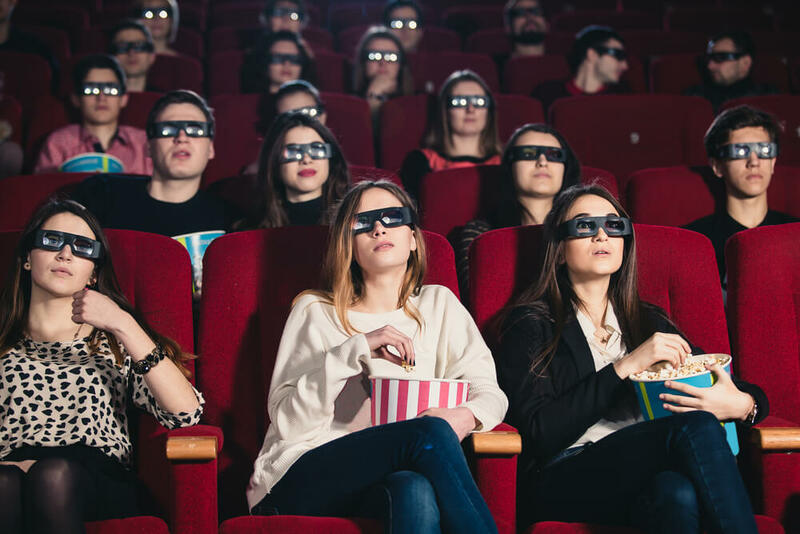 Sports fans will also be able to see coverage on a big screen of numerous events, such as Wimbledon, the Tour de France, the British Golf Open and the Ashes, while film buffs will enjoy screenings of cult movies such as Ghostbusters. All of the events at the More London Free Festival are free and there is no advance booking needed. However, you are advised to turn up early and bring a cushion and a rug, as well as an umbrella if the weather looks a little iffy. 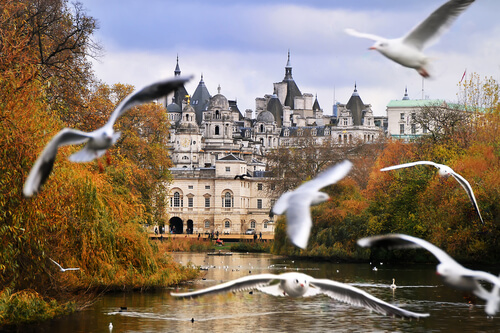 Share the post "Enjoy London’s open-air theatres"
Next article5 brilliant and adventurous experiences in London.